LOTOS Exploration and Production Norge AS (“LOTOS Norge”), part of the Grupa LOTOS - a CEEP member, was offered two new exploration and production licences by the Norwegian authorities, on the January 16th. The new licences have proven hydrocarbon reserves located in close proximity to the company’s existing exploration and production operations. These areas still contain oil and gas reserves which can be produced with technical infrastructure that is already in place or is currently under construction. The Norwegian authorities offered 75 new licenses to 34 out of 39 applicants. Never before had the Ministry received so many applications. In the new licence areas, LOTOS will work with Statoil and other partners. As the final stage of the licensing process at LOTOS Norge, the licences have to be accepted by the company’s governing bodies. Once the new licences are accepted, the portfolio of the Norwegian subsidiary will expand to 28 licences. LOTOS plans to further expand its upstream segment based on the licences it already holds and potential new additions to the asset portfolio. The geographic focus will remain on the Baltic Sea and North Sea. The Company has made it clear that new upstream projects will only be pursed if underpinned by sound economic rationale. According to the strategy, LOTOS expects that by 2022 its daily oil and gas output will range between 30 and 50 thousand boe. LOTOS Norge, based in Stavanger,was established in 2007 to develop the upstream segment of Grupa LOTOS on the Norwegian Continental Shelf. In 2008, the company was approved by the Norwegian authorities as an operator of exploration and production licences. The company drilled its first exploration well as a licence operator in 2012. 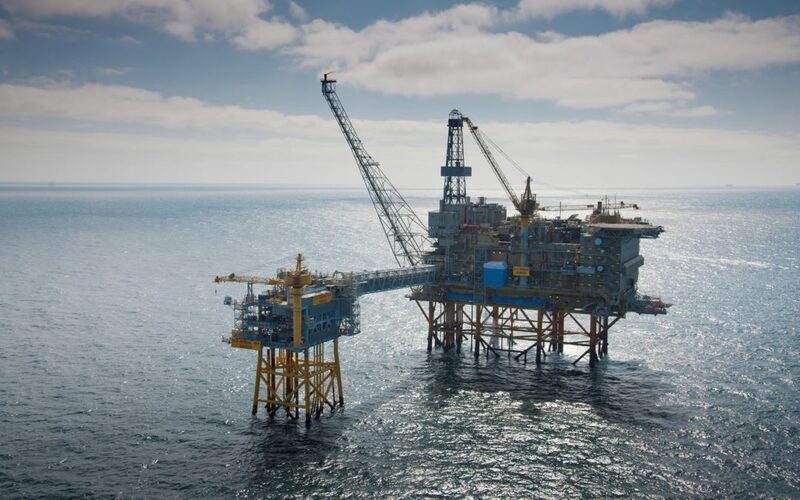 In 2013, it acquired shares in the Heimdal area, and in 2015 – in the Sleipner area. Currently, work is underway to develop the Utgard, Yme, Frigg Gamma Delta, Trell and Trine fields. Production of hydrocarbons from the Heimdal and Sleipner fields, as well as the new projects under development will help LOTOS to build a strong position in the upstream market.